​This is a very personal note about what Rotary means to me and how you can help pay it forward. 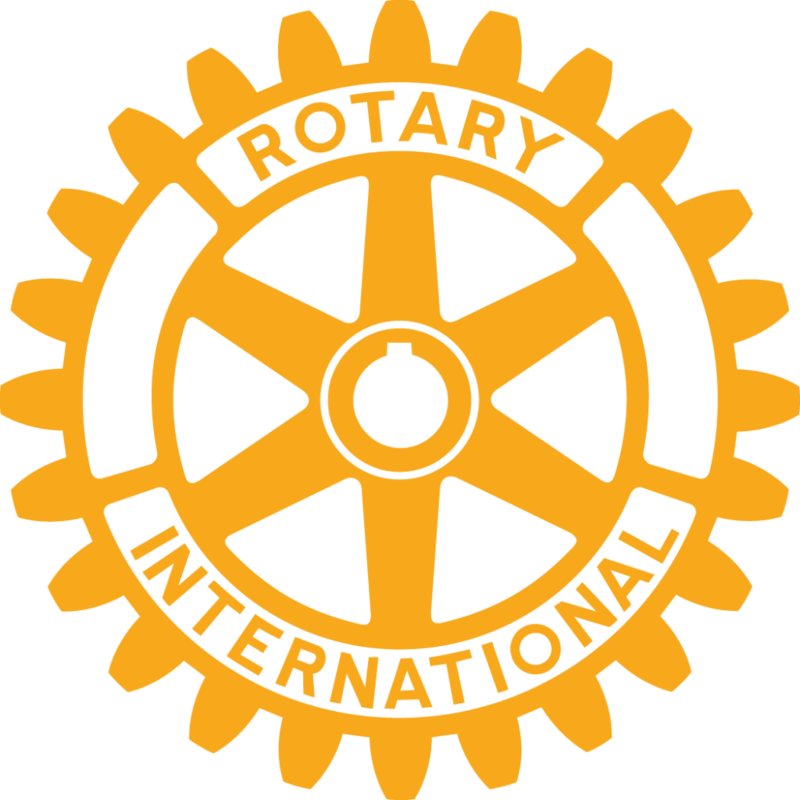 I first became a Rotarian over twenty years ago, when I was a Rotary Exchange Student to Finland in my junior year of high school. Of all my life experiences that have impacted where I am today, this was the most defining by far. It showed me that the world is so much larger and smaller than one could imagine from rural Oregon. It taught me about cultural awareness and how to respect different ways of doing things. It showed me the good in humanity and the importance of giving back. Beyond anything, it also taught me that anything in life is possible if you set yourself out to do it. I learned of Rotary’s ambitious goal of the eradication of polio and was inspired to follow a similar career path, one that wouldn’t have seemed plausible before Rotary opened up the world to me. I am eternally grateful for everything that Rotary has taught me over the years. My dedication to the organization is less about paying back for all the organization has done for me, but more about paying it forward to all the lives I know we touch each and every day to make the world a better place. I’ve been very, very fortunate to have joined the Rotary Club of Dupont Circle nearly two years ago. I was seeking this club years before it formed and can’t imagine my life without it now. The club is considered to be one of the youngest and most vibrant around, comprised of an exceptional group of individuals. As a collective we are an eclectic group of young professionals with a wealth of international experience and perspectives. I am proud to be a part of this club and look forward to its continued evolution. The fact that I am co-chairing our upcoming fundraiser two weeks shy of my due date only attests to my commitment to the club. I encourage all of you in the DC area to join in the trivia festivities and ask those of you outside the DC area to consider giving what you can towards our success. ​T​​he Rotary Club of Dupont Circle is hosting its 2nd Annual Trivia Night fundraising event. Proceeds from the event will go towards the Rotary Foundation. Even if you cannot physically be present at our fundraising event, we invite you to join us in spirit and through your donation to the Rotary Foundation. 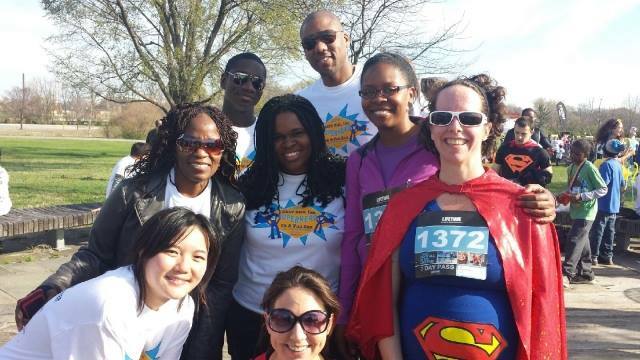 Sponsored by Rotary International, ​Dupont​ is a service-oriented club comprised of 36 committed individuals from the greater Washington, D.C. area whose professional and service aspirations extend far beyond the confines of the Beltway. Since its chartering just over two years ago, ​Dupont​ members have involved themselves in numerous service projects at home and abroad–from partnering with organizations such as Best Kids, FAIR Girls, and Martha’s Table in Washington to participating in peace and conflict resolution initiatives with partnering Rotary Clubs in Uganda, ​Dupont Circle Rotary​’s area of influence is anything but small. And we’re looking to expand our initiatives and resources once again. With your help, our club can continue to promote Rotary’s mission to advance international understanding, goodwill, and peace through efforts to alleviate poverty, support education, and improve health standards on a global scale. Donating to the Rotary Foundation allows ​Dupont Circle to leverage matching grants to implement both local and global service projects. Every donation counts, and any support you are able to provide is greatly appreciated. To donate to the Rotary Foundation, or to register for the event, please visit our event page or by visiting our website. We look forward to welcoming you to a ​Dupont Circle​ meeting when work or play brings you to Dupont Circle next! If you are interested in serving as a sponsor for this event, please contact fundraiser@ dupontrotary.org. Interested in checking out what our club is doing at home and abroad? Visit our website at www.dupontrotary.org to learn more. ​O​f the things we think, say, or do: ​I​s it the truth? ​I​s it fair to all concerned? ​ ​W​ill it build goodwill & better friendships? ​W​ill it be beneficial to all concerned? I hit a new threshold yesterday. I was in a meeting discussing new business opportunities in Asia. The conversation brought up the need for someone to go out to Myanmar to work on a couple of proposals for a month. I sat there, contemplating. I first did the math, knowing that my twin sis will be here for a visit in 22 days. Nope, couldn’t do a month. Then the anti went down, perhaps they could manage with someone just for two weeks. Hmmm, could almost fit within that window of time. Then I snapped out of it. I considered what else I would miss during that time, birthing classes, getting the nursery together, working on our blogs, selling one of our investment places, spring time. No, I should definitely not open my mouth. The conversation continued. No one raised the specific possibility of my going, but it was clear that everyone in the room considered at some point. Only to remember that I’m pregnant, having finally popped in the last couple of weeks as I move into month 7. Technically I had put my travel cut off as a vague sometime in March. Deep down I know that my not saying something was more a matter of my sister coming to visit than any concern for my pregnancy, but it serves as a convenient excuse. I would never say that I couldn’t go because of something personal like a family visit, but being pregnant gives me the free pass. The only other time I’ve had a free pass was when I was dealing with melanoma several years ago. I knew it was a sad reality when I realized the only reason I wasn’t traveling the the famine in the Horn of Africa was because I had cancer, no other reason would have kept me stateside. Despite the fact that Myanmar would be a place I would love to visit, I feel nothing but happy for staying here. I’ll be in Washington for a full six months at one stint, nearly the longest I can say that has happened. I think I made it 9 months here, back when I first moved to Washington a decade ago, but sticking in one place hasn’t been my forte. 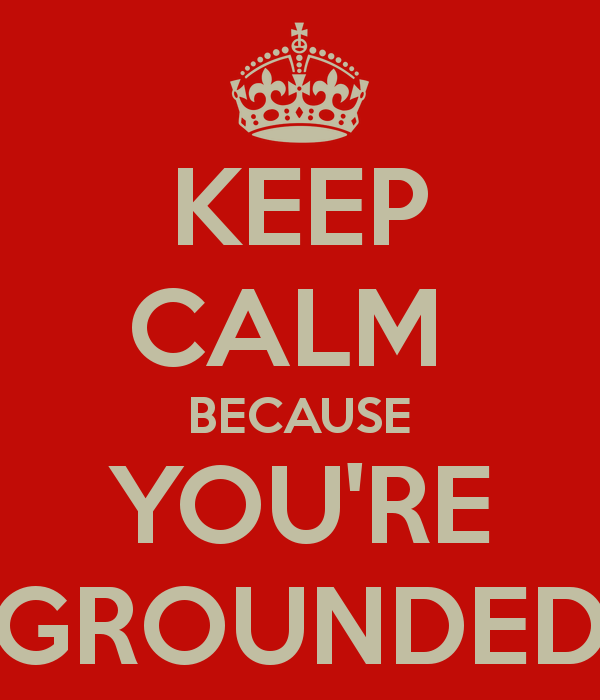 Looking forward to the next four months to settle and enjoy being grounded!